Chartered Rentals LLC is a small family owned business that specializes in rentals and Guide service. 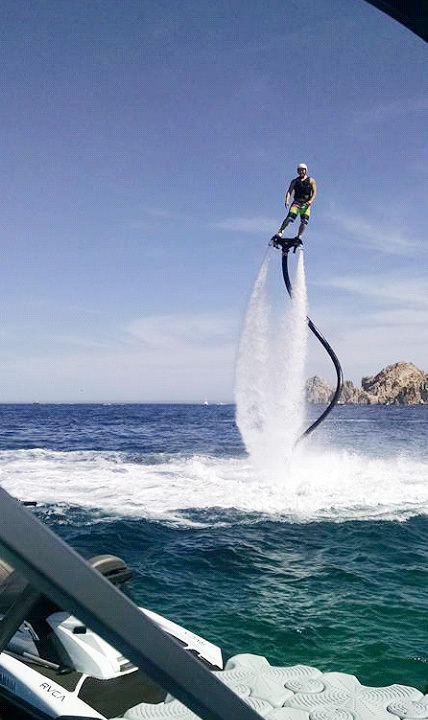 We believe that all families should have the opportunity to experience and make memories on the water. We have three locations one two down in Florida and one in Annandale MN. We are proud to have been in the rental and guide service business for 10 years now. 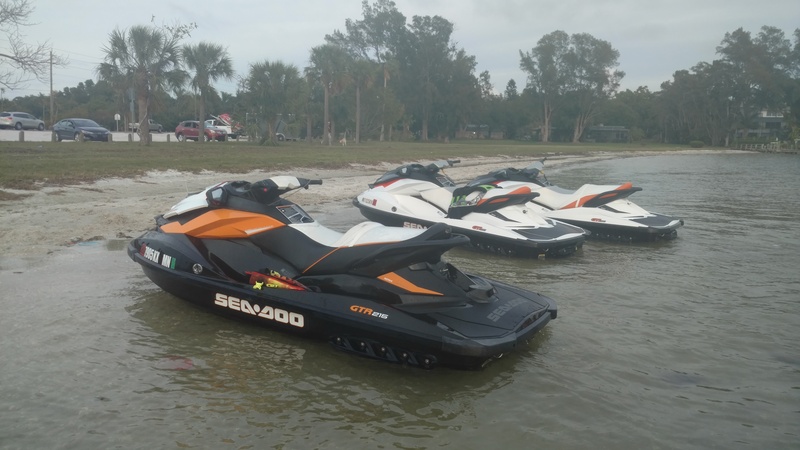 Chartered Rentals LLC offers Yamaha Waverunner Rentals, Sea Doo Rentals, Island Jet Ski Tours Wakeboard boat rentals, Pontoon Rentals, Hook and Go Ice Castle Rentals, Guided Fishing Trips, Lake Home Rentals, Camper / RV Rentals, and more! We put customer service first.